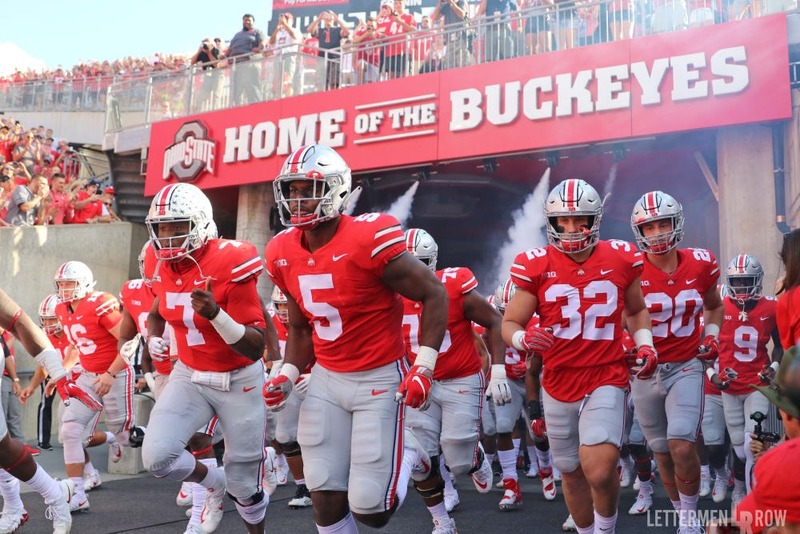 Ohio State feels that it needs to improve in a couple of different ways. They want to get started quicker so they do not fall behind in games. And they want to stop explosive gains by their opponent on runs or long passes. The Golden Gophers aren’t focused on OSU’s difficulties, they are looking at one of the best teams they will face all year and know it’s going to be rough. 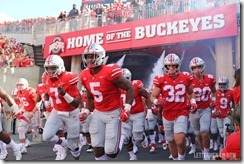 Ohio State is favored to win the game by 29.5 points. Third down conversions will be a focus for Ohio State this weekend where head coach Urban Meyer is looking for the team to complete 80% of the conversions when less than 3 yards. He also wants to see 60% conversion on mid-range downs and 40% on long distance third down plays. Ohio State hopes to get even more of a pass rush this weekend. Having more of a pass rush will relieve the burden on the backs in coverage. Jonathan Cooper, Malik Harrison and Nick Bosa will be out this weekend which could limit their pass rush ability. If they can stop the big plays and keep Minnesota under the 320 yards they have been kept under the last five games, Ohio State will win. Having safety Isaiah Pryor for the full game this week should help the Buckeye’s stop the Gophers.